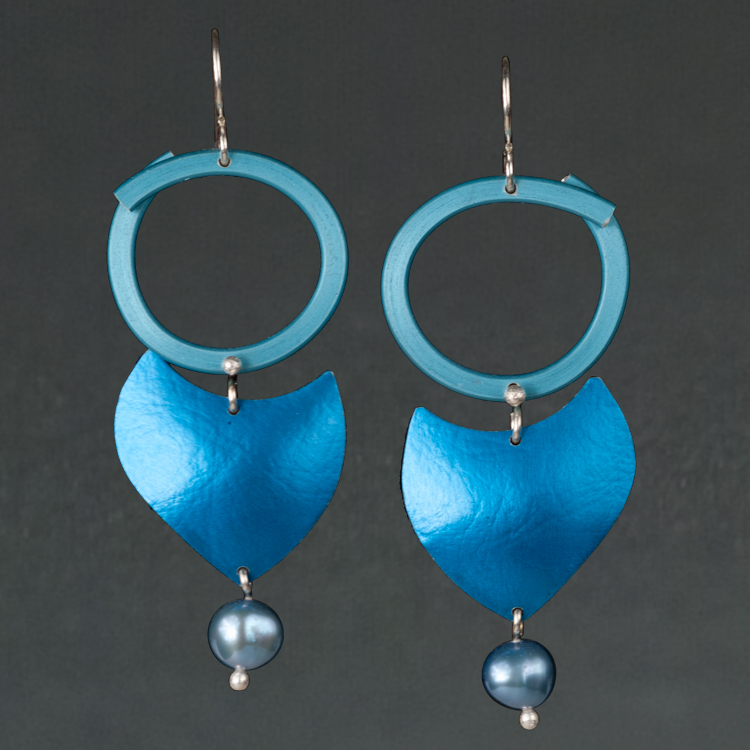 We use freshwater pearls. Most are dyed in colors that complement our anodized aluminum. 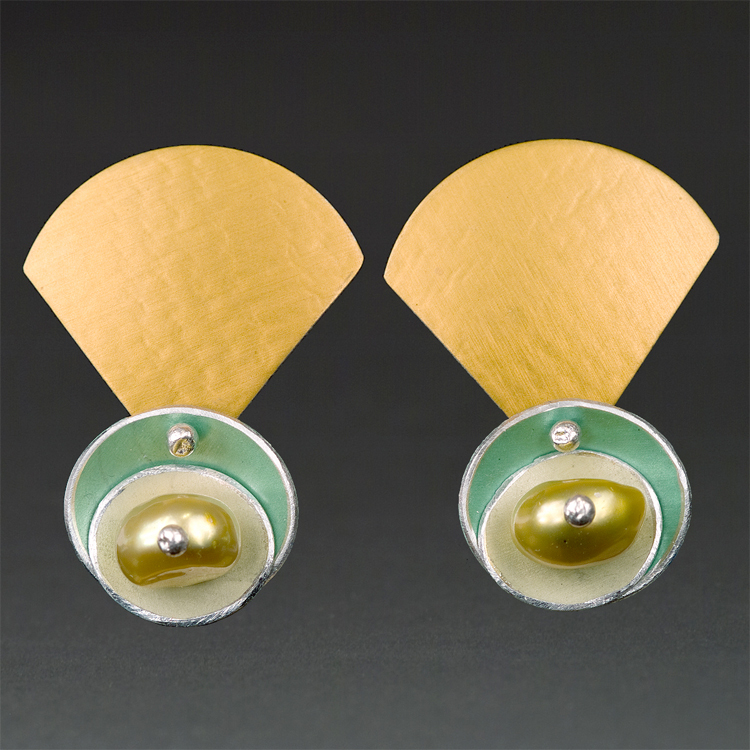 Pearl color and shape will always vary and are subject to availability. Please contact us if you have any questions, or custom requests.